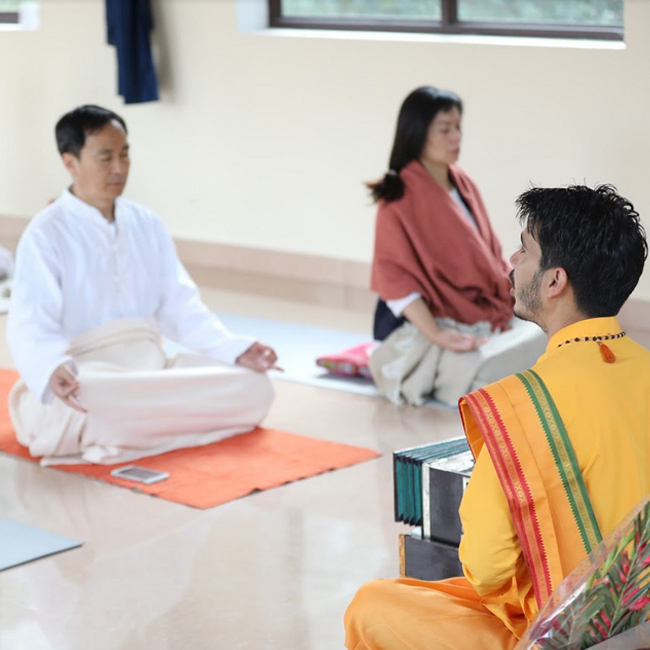 Huge daily searches on terms like ‘yoga exercises for beginners’ and ‘yoga asanas for newbies’ are clear indication that the world has woken up to the great of the ancient Indian art. And why shouldn’t they? 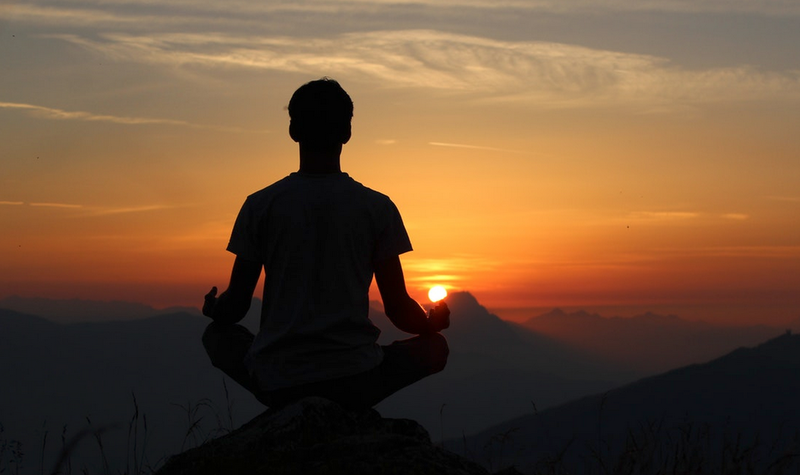 Yoga is believed to improve immunity, muscle strength, metabolism, and considered a stress buster. 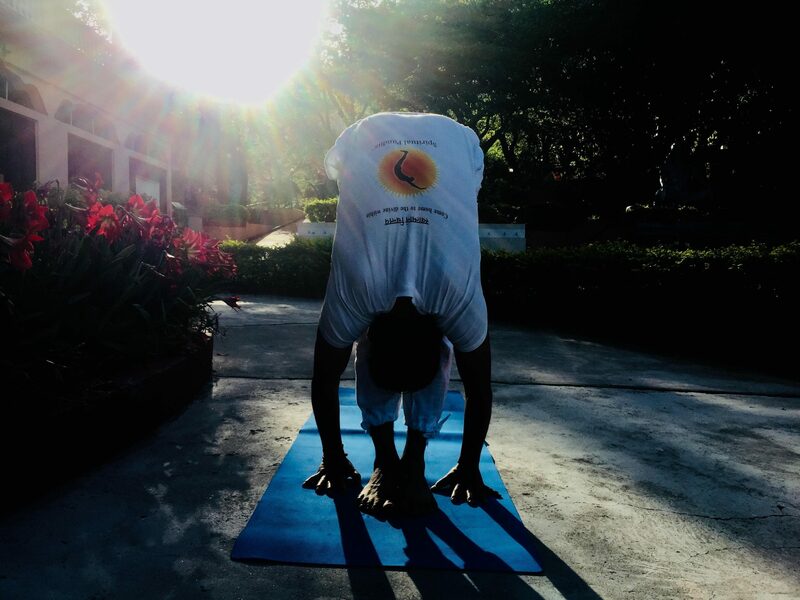 Being one of the most renowned yoga schools in Rishikesh, we consulted our team of yoga teachers to share the best yoga exercises for beginners so that anyone interested in the practice can give it a try. ● Opens and expands the chest. ● Strengthens the spinal cord and the back, thus relieving lower backache. ● Helps decrease the stress level and fatigue. ● Helps regulate your metabolism too. ● Helps improve the body posture. ● Strengthens your hands and legs. ● Improves your seeing and hearing abilities. ● Strengthens the ligaments and tendon of the feet. ● Strengthens thighs, knees, and ankles. ● Increases strength and mobility in the feet and legs. Read the blog post about yoga benefits for students and teens. ● Relief from stress not only to the body but also to the mind. It is easy and very useful pose for beginners. ● This asana relieves lower back pain. ● It also stretches and soothes the spine. ● It deeply compresses the stomach and massages the organs in the digestive system. 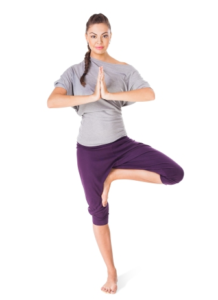 Note: If you have had a knee injury do not perform this asana. ● Improving body posture, stretching out the whole body. ● Strengthening the back muscles. ● Weight loss and also helps cure obesity. ● Digestion and appetite and functions of kidney, liver, and pancreas. ● Curing respiratory disorders like asthma. ● Relaxing the mind, it reduces stress and headaches and fatigue. ● Reducing an elevated blood pressure. ● Replenishing and rejuvenating your body. It is a great end to your workout, especially if it has been an intense one. ● Prevents back pain and align the spine. ● Strengthens the arms, wrists, and shoulders. ● Burns the fat and helps in complete body detox. ● Increases coordination and creates emotional balance. ● Massages and stimulates organs in the belly, like the kidneys and adrenal glands. ● Strengthens the back and provide relief from lower back pain. ● Helps ease out labor pains and menstrual cramps. ● Regulates blood circulation in the lower pelvic region which makes the digestive system more efficient. ● Stretches the muscles and improves the functions of the body. This is a great exercise for pregnant women. ● Stimulates the function of the kidney and also helps to remove fats from the waist and thighs. ● Improves the balance and increases concentration. Note: People suffering from high or low blood pressure and those suffering from back and spinal injuries should not practice this asana. Above are 10 yoga asanas & exercises for the beginners that are super easy and fun to perform. Practice all, no matter what your level of fitness is. And don’t forget to share this with your friends and family to help them make a part of the healthy lifestyle. 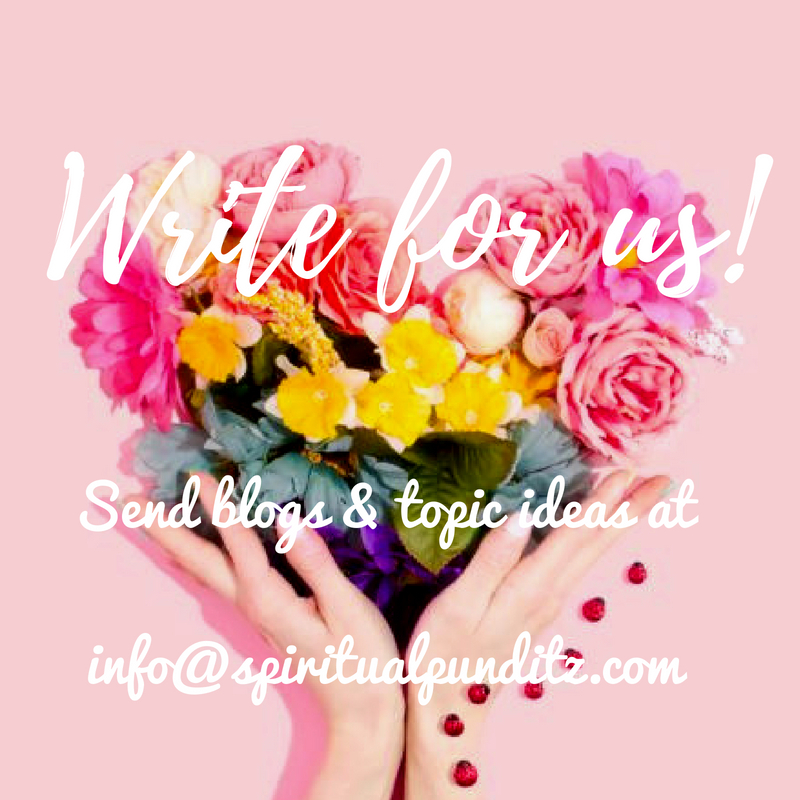 If you have queries on how to improve your yoga practice and start your yoga career, send an email at info@spiritualpunditiz.com to speak with our competent team of yoga teachers.